One of the best way to experience MGS V: The Phantom Pain is with the companion app. 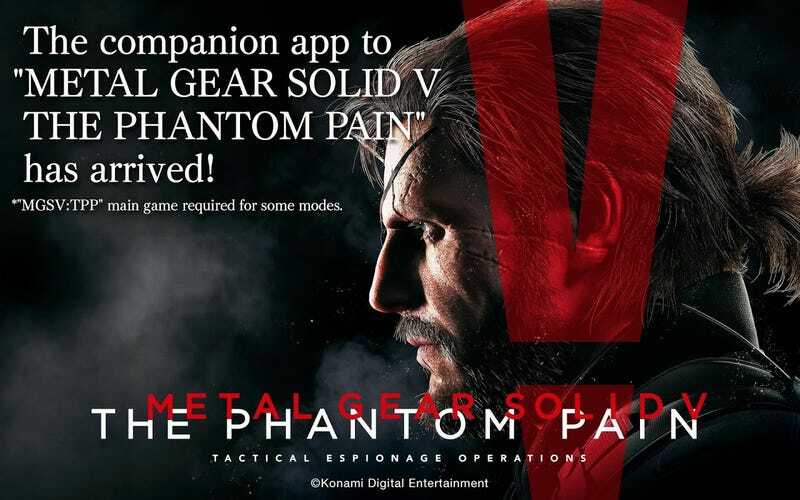 The app will work similar to the Ground Zeroes companion app with feature such as maps, and easy access to calling air support. The companion app only works with PS4, PS3, and Xbox One version of the game. The app currently does not support PC and Xbox 360.